— Akhilesh Yadav re-elected president of Samajwadi Party for next 5 years. — Pradyuman Murder Case: CBSE files an affidavit before the Supreme Court. — TMC MP Aparupa Poddar appears before ED in Narada sting operation case. — Haryana Police takes Honeypreet to Punjab’s Sangrur for questioning. — Delhi: Self styled god woman Radhe Ma sat on chair of SHO at Vivek Vihar police station, SHO Sanjay Sharma sent to district lines. — 2002 Gulbarg riots case: Zakia Jafri’s petition rejected by Gujarat High Court. 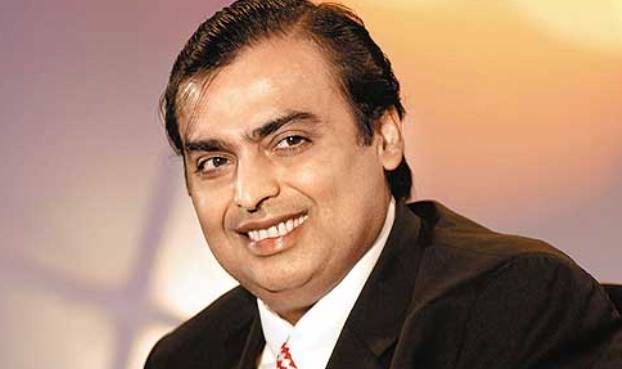 — Mukesh Ambani tops the chart in the Forbes Magazine List of Richest Indians for 10th Year in a Row.